Production is up and running! 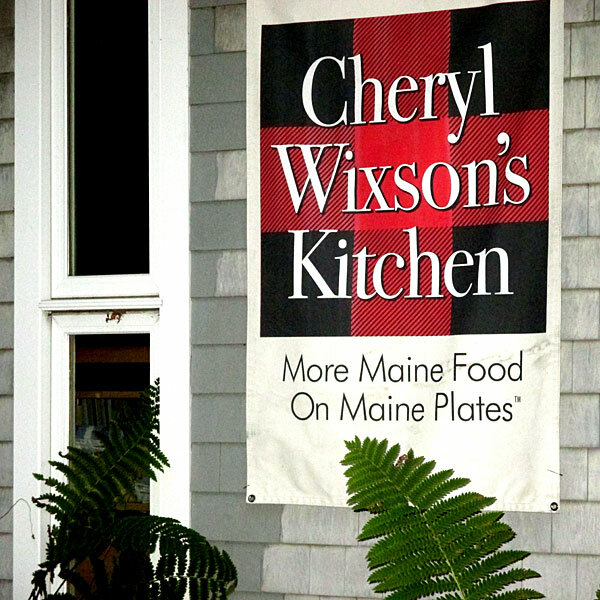 Unfortunately, our production capacity is not at the same level, but we will do our best to provide your customers with some of the best food grown in Maine! Attached please find our current price and availability listing. You will note some items not in stock, but we have plans to continue production. IF there is a product you need, please let us know so we can adequately plan production. Thanks for your patience, and thanks so much for supporting Maine agriculture! P.S. We will be a the Harvest Festival in Bangor this week-end demoing our new Fritter Mix with Organic Maine ketchups. YUM!